Imaginatively extend your lifetime to transform how you live in the present. Dan takes you through his Lifetime Extender® exercise and reveals the powerful impact it can have on your entire life. 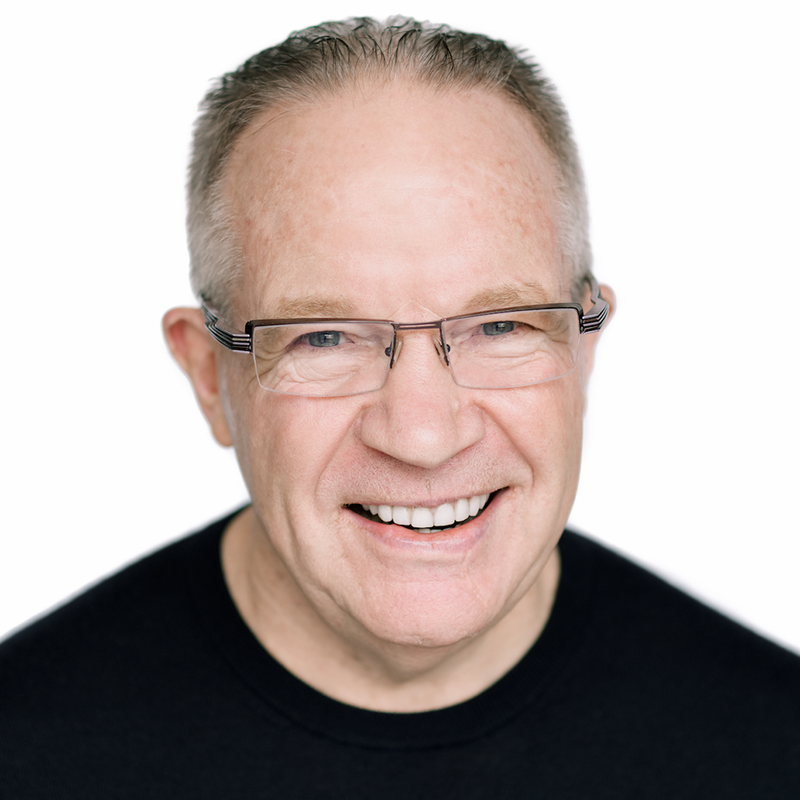 Download a free copy of Dan Sullivan’s ebook, My Plan For Living To 156, plus audio interviews, a scorecard tool, video synopses, and more! Dan shares a thought experiment that can change every other thought you have.